Welcome to the new Denver Newspaper Guild website. 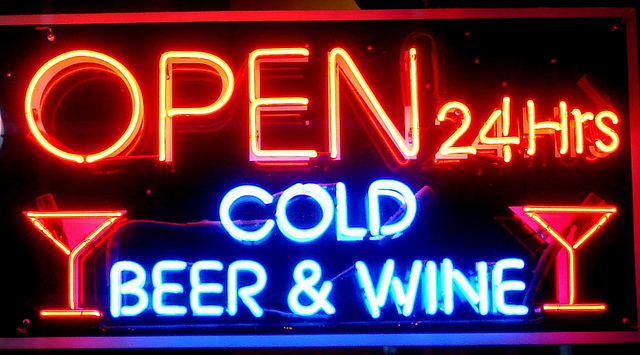 Sorry, we don’t have any cold beer or wine, but we are open 24/7. Come on in and click around. Media | Media news sources such as Romenesko, Poynter, Columbia Journalism Review, etc. Labor | Labor news sources sources such as the Newspaper Guild, Communications Workers of America, AFL-CIO, etc. Alt-Local | Alternative local news sources such as Ed News Colorado, Colorado Pols, I-News Network, etc. The site features a responsive design so the layout should look similar on any device, be it computer, phone or tablet. We welcome your feedback. Our goal is for the site to be useful to you, so if you have suggestions for story ideas or site features, drop us a line at info@denvernewspaperguild.org.